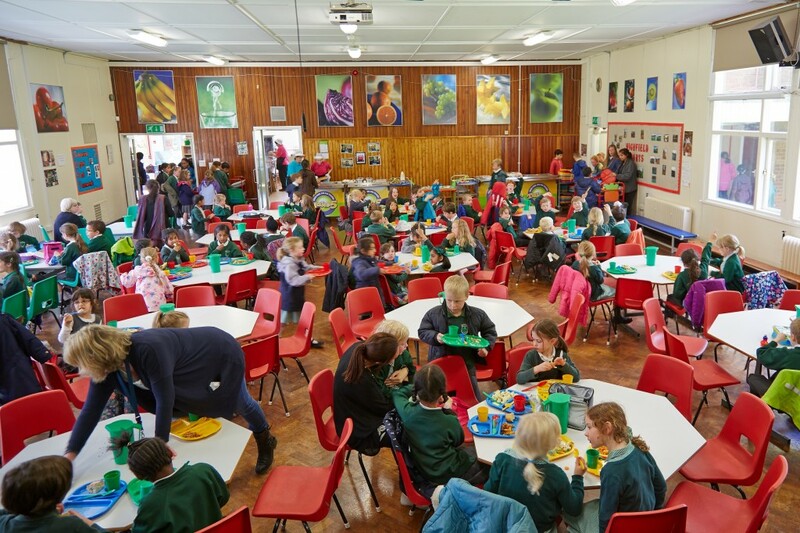 The School Lunch Menu follows a three weekly cycle. 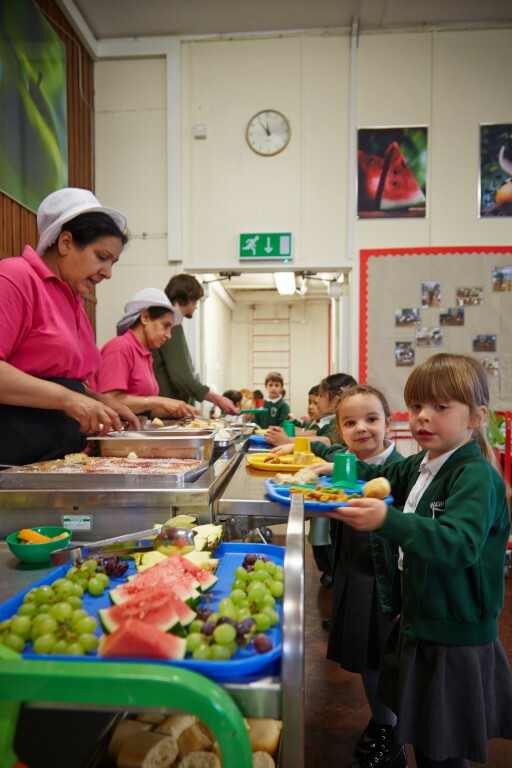 From September 2018 school dinners will cost £2.40 per day for KS2. 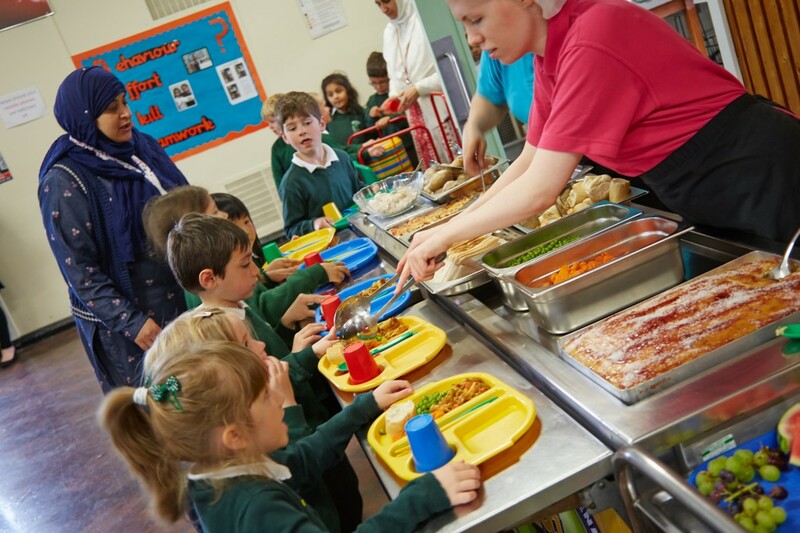 Children in Reception and Key Stage 1 do not pay for their school dinners. Cheques should be made payable to Leeds City Council.